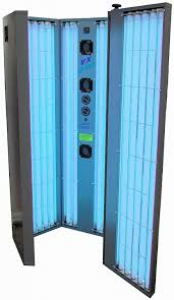 Sunbed Hire Washington Tyne and Wear All our Hire Sunbeds for hire in washington are the very latest in Home Tanning , Modern Tansun Sapphire 24 tube Vertical sunbeds and The New Tansun Capri Double Lie Down containing salon strength tubes and New low cost running Electronic Ballast keeping electric consumption to a minimum,and the new Elite Range of Modern Curved Overbed Canopys and Curved Double Units. 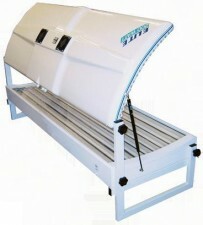 Sunbed Hire in the Washington Tyne and Wear has in the past been seen as a cheap alternative to the Salon. 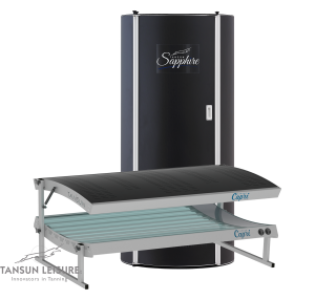 Our Sunbed Hire range now compete with Sunbed Salons, and Most importantly many of our clients enjoy tanning in the privacy and comfort of their own home. 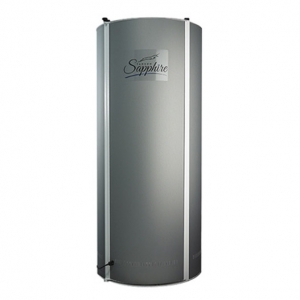 There really is no need to go to a salon any more Tan at Home. 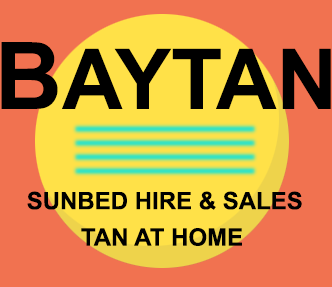 Baytan Sunbed Hire, provide a full range of quality equipment for sunbed hire in Washington Tyne and Wear. 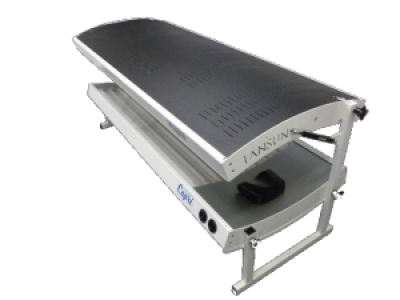 Please take time to browse our sunbed product range and choose the most appropriate sunbed to suit your needs. 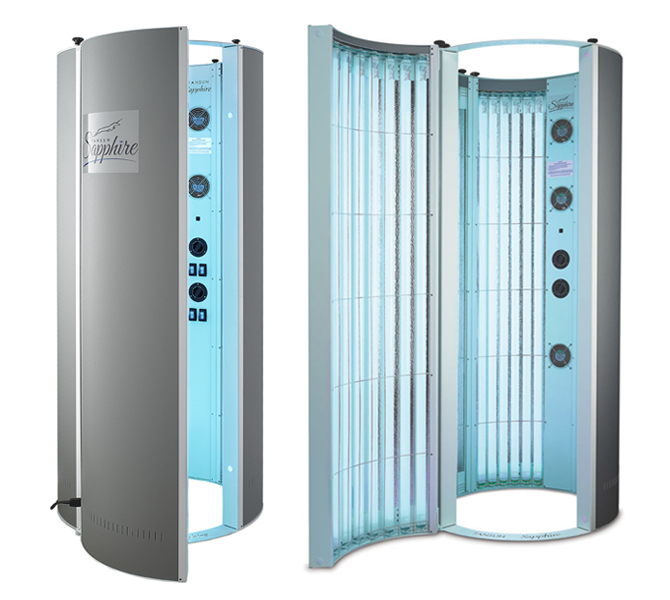 You can be confident knowing that the sunbed you book will look exactly like those featured in the images.